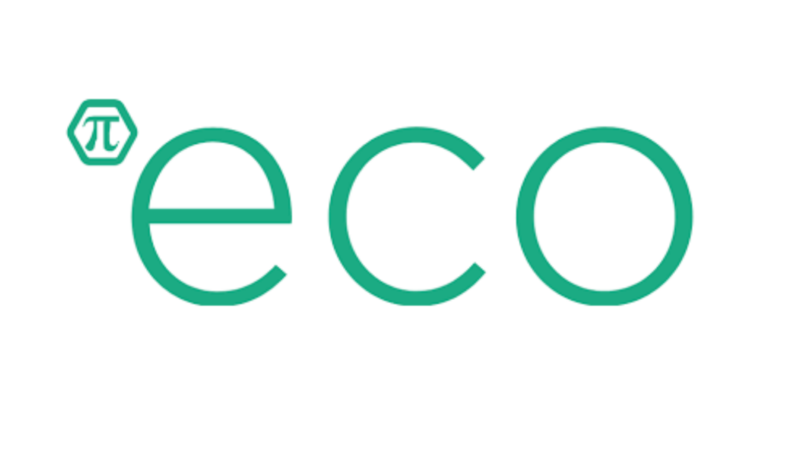 New to the roster of Clean Tech Delta is Pi-Eco. This company dedicates themselves to decrease global plastic pollution and sustainable recycling with the use of modern technology. The main goal of the organization can be defined as their mission to help clean up the ocean, air and land while creating something useful out of the waste they collect at the same time. Pi-Eco offers a sustainable way of reducing plastic pollution while at the same time using waste as a resource. This is done through a machine known as the Pi-Unit. Each Pi-Unit is equipped to convert plastics into renewable diesel. While diesel fuel is considered as something negative in the scope of sustainability Pi-Eco refutes this by stating it gives two incentives to activate people in the process of becoming environmentally responsible. First, they give the opportunity to create diesel fuel without the negative consequences on the environment such as drilling. Aside from this, it also gives a financial incentive to become environmentally responsible. Processing plastics and converting them into resources can hardly be described as a new phenomenon, with the availability of multiple companies who offer similar services as a result. Yet, Pi-Eco does not view them as competitors due to the fact that all parties strive to reach the same goal: creating a more sustainable world and making the world free of plastic induced waste. However, this particular organization manages to stand out amongst its peers for several reasons. Noteworthy is the fact that Pi-Eco’s Pi-Unit only needs 550 m2 as opposed to the 10.000m2 in use by industry peers. This gives reason for a footprint 20 times smaller when compared to others. Next to this, the machine is highly efficient. It is able to process all seven out of all 7 types of plastics medically sharp in a machine that offers multiple chambers with multiple cooking times. In result, there is a zero carbon build up, the machine does not require cleaning and is able to work non-stop 24 hours a day 7 days per week. In the near future, Clean Tech Delta and Pi-Eco will partner up in order to accelerate achieving the company mission of Pi-Eco. When asked about why the cooperation with Clean Tech Delta seemed a promising match, Pi-Eco responded by claiming Clean Tech Delta is the best option for expansion. The company strives to build more of their Pi-Units and to create more jobs into exporting renewable diesel fuel. This applies to the goal of Pi-Eco in Rotterdam, as they are trying to grow this location into their European headquarters. Next to this, Clean Tech Delta will guide as a mentoring actor in order to increase efficiency in achieving the desired expansion and to be a facilitator in relationship building. For more information regarding Pi-Eco, visit their website here.